Video essay looks at the conditions within the superhero gnere that led to Logan. 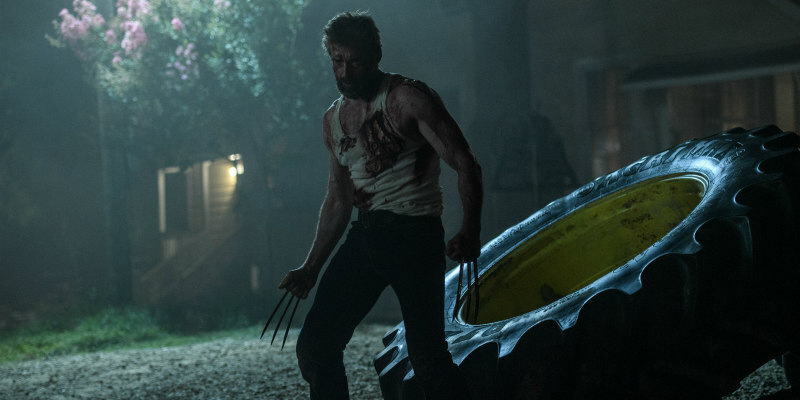 Even the most avid superhero movie fans are beginning to feel some fatigue at this point, so James Mangold's elegaic Logan came as a welcome surprise earlier this year. A new video essay by Nerdwriter1 looks at how Logan comments on its genre, and the conditions that led to its creation.